Spring Volunteer Drive Now On! Hi everyone! 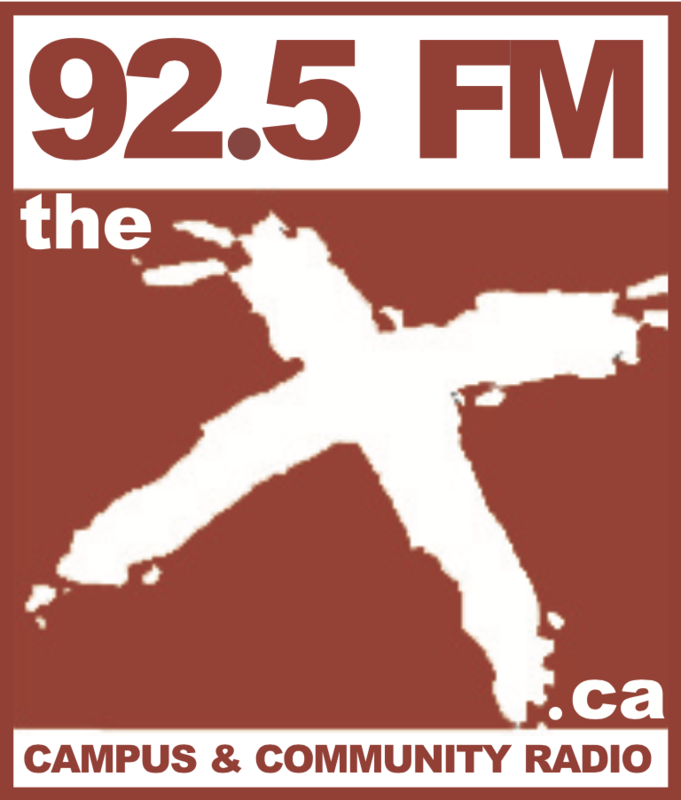 We’re shifting into summer programming, and with students going away for the summer, and summer holidays coming up, we need some new voices on our station! We are now recruiting for on and off air positions. Most of the fun to be had at the station is on-air, programming your own one hour show each week. You don’t need any professional training to do community radio. We give you all the skills and training you’ll need. What you will need is a good work ethic and some creativity. Even if you don’t know what you’d like to do on air, we can find a spot for you and give you some direction. We’re currently in need of music programmers (mostly in classical, hip-hop, electronic and roots genres) and anyone interested in programming in a language other than English. If you have an idea for a show, we’ll help you develop it! Off-air, we need typists and databasers, and people to do audio production. If any of this interests you, drop by the station at House 8 on the TRU Campus (near the Horticulture Gardens and the campus pub, The Den), phone us at 250-377-3988 or email to radio@tru.ca. Volunteer at CFBX and make your mark! Previous CFBX Record Fair Returns May 27th!